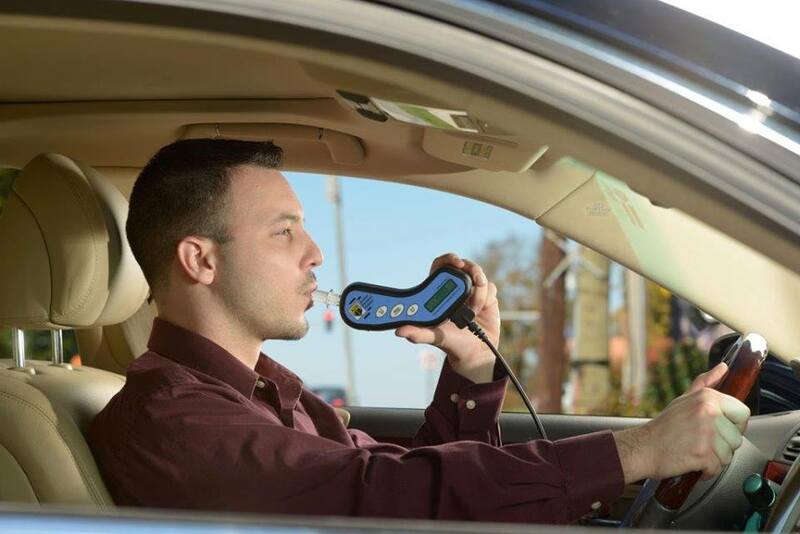 Alcohol Detection Services of Alaska - The only Alaskan provider of interlock ignition system in the state with 10 locations available for install and re-calibration if you are referred to us you may get a discount or free install. We have locations in: Soldotna, Wasilla, Fairbanks, Seward, Glennallen, Petersburg, Juneau, Kodiak, and Sitka. We may not have competitive prices, but we have the best customer service the interlock industry has to offer. If you’re considering to install ads alcohol detection systems, feel free to get in touch with us! We are the only company that allows you to still drive your car after getting a lockout, though you still have to pay for the lockout, you have up to 7 days to bring the car in to get the unit unlocked before the car is no longer able to be driven. We, here are Alcohol Detection Services of Alaska, want to make sure you have an easy and pleasant experience during this difficult period, we make sure to put our customers first, and guarantee amazing customer service. We want to make this process as easy as possible so call us today to get your free quote, check out our blog and Facebook for discounts! Contact us today to get your own interlock ignition!